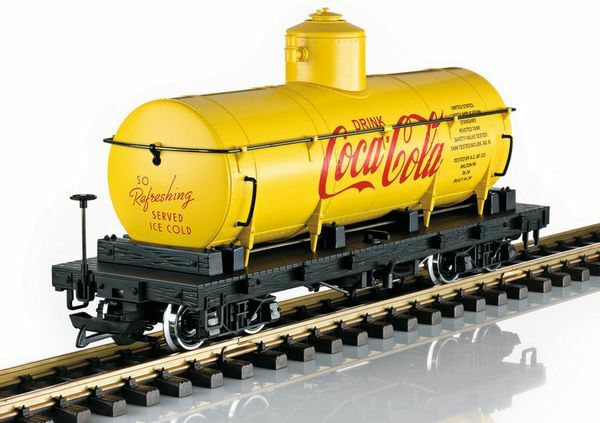 Product: This is a model of a typical American tank car. 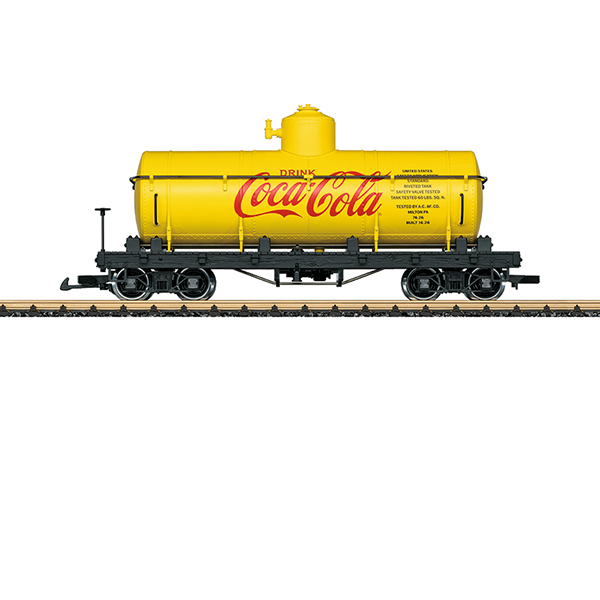 It is painted and lettered for Coca-Cola® in Era III. The tank can be filled and emptied. The car has metal wheel sets. Length over the couplers 42 cm / 16-1/2". This car goes with the 27631 locomotive and the 40672 and 40757 cars.